Exodraft are a Danish owned company that has developed, manufactured and sold chimney fans for 60 years, and is the world leader in solutions for mechanical chimney draught and heat recovery from flue gas/ process heat. 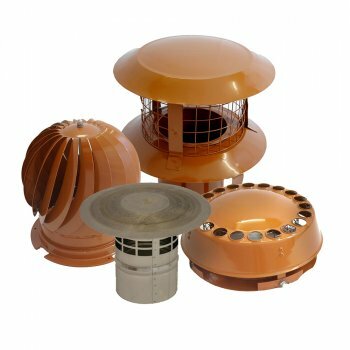 Exodraft chimney fans are available in various sizes and capacities to meet the diverse needs ranging from private homes to large industrial plants. 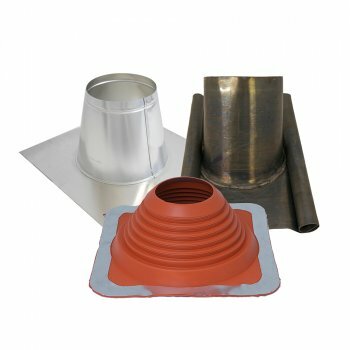 Chimney cowls and terminals have three primary functions; to help prevent water ingress into the flue or chimney, to prevent birds and animals entering the flue and potentially getting stuck, and to prevent downdraught or improve the draw. Our range includes a choice of designs, sizes and finishes to suit every application. Flashings are fitted primarily to maintain a waterproof joint where flue penetrates a roof, with the addition of a storm collar. Our range includes flashings made from lead, silicone, EPDM and aluminium suitable for different pitches and roofing materials. Our range of grills and air vents are used to provide adequate ventilation into the room where the appliance is situated to aid combustion. For appliances over 5kW, an air-vent is mandatory. 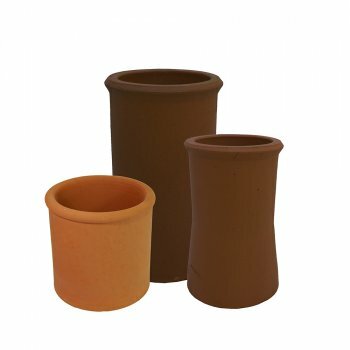 Stocked in a wide range of heights and styles, in terracotta or buff to provide the perfect finishing touch to any chimney. In order to achieve optimal combustion and efficiency, flues should be warm. 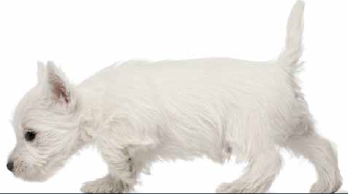 Our range of insulation products help flues to reach temperature quickly, and stay warm for longer. Draught stabilisers are designed to create exactly the right conditions for combustion. High up-draughts, experienced in windy or tall chimney locations, can adversely affect performance. Where this is likely to occur, we recommend a draught stabiliser to maintain the draught at the appropriate level. They can be used with gas, oil and solid fuel appliances. Register plates are fitted in masonry chimneys to prevent debris or insulation falling into the room. We stock a range of sizes, with and without access doors for inspection. 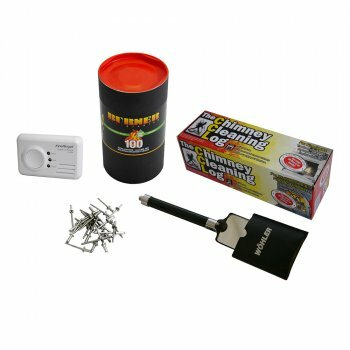 We stock a wide range of stock items to help you complete your installation, including fire cement, silicone, carbon monoxide alarms, data plates, glass fibre rope and tape. The Valiant range of fireside accessories combine stylish design with functional practicality. 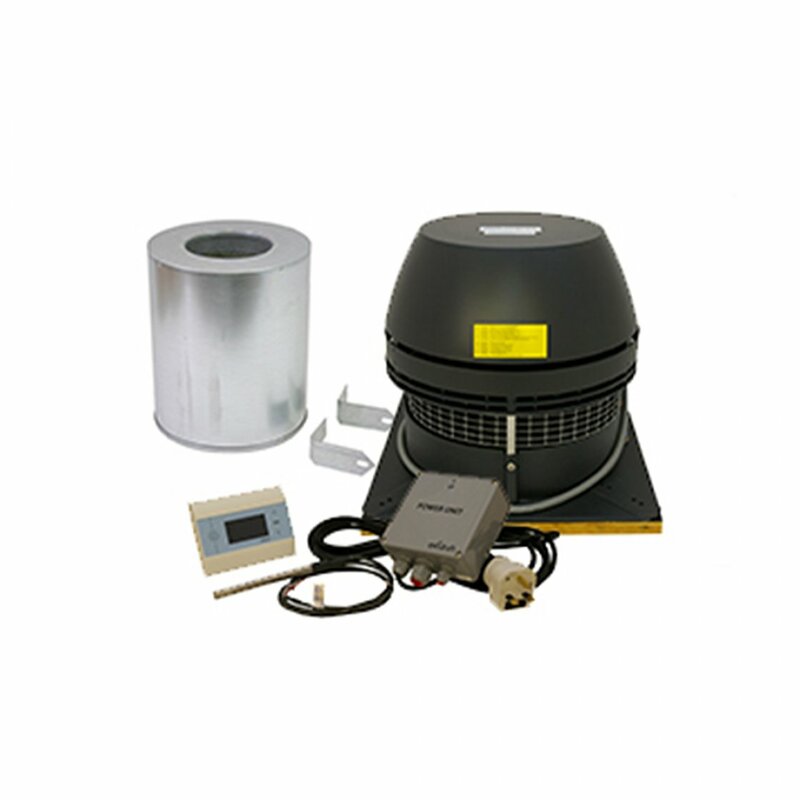 Stove fans, companion sets and maintenance products make the perfect stock addition to any stove shop.